Malt Shovel brewmaster and Craft Beer Industry Association (CBIA) co-founder, Chuck Hahn, today announced that Lion’s craft beer subsidiaries had decided to resign their membership from the association. Malt Shovel Brewery (James Squire brewers) and the Little Creatures and White Rabbit breweries last night decided to resign their memberships of the Craft Brewers Industry Association (CBIA). We have great respect for the CBIA and have supported it since its beginning – however, we believe the current internal focus on ‘big vs. small’ is divisive and a distraction from more important issues and opportunities facing the brewing industry. There is a part of the industry that seems intent on defining itself not in terms of what’s great about craft – the quality beers, the passionate brewers and the characters behind them – but in terms of who owns what. No matter who you are, you have to raise the funds to brew from somewhere, whether it be your bank, wealthy private investors, shareholders or otherwise. I don’t see how that should make any real difference to beer drinkers who generally only care about the quality and variety of the beer they are drinking. And if we measure brewers by their scale, and they need investment to achieve that scale, what message are we sending them – if drinkers love your beer and you grow as a result you are no longer a legitimate brewer? I’ve been brewing with the support of Lion for over 20 years now and they have let me get on with what I do best. When my team and I first created James Squire we did so working for Lion, but we chose to grow the brand outside Lion’s distribution system at the outset. Once we grew to scale working with Lion then allowed us to get James Squire out to more beer lovers than we would have been able to reach on our own. 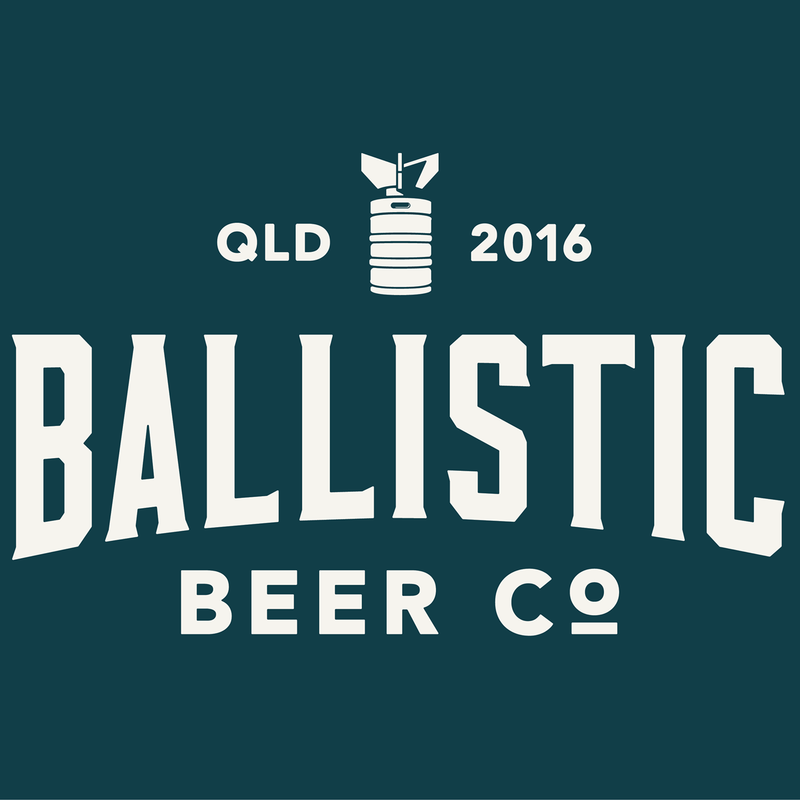 We have consistently brewed some of the most authentic, diverse, often challenging and always high quality brews available in Australia. 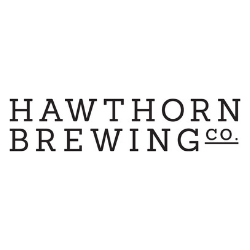 In doing so, we, along with Matilda Bay, Hahn and Little Creatures, essentially launched the craft segment in Australia. Coopers was certainly one of the original craft brewers. Ironically our Little Creatures Pilsner was only last year named Champion Australian Craft Beer at the CBIA’s 2016 Craft Beer Awards – the result of a blind taste test by expert judges, who were unable to pay attention to the beer’s ultimate owner. We were the only Australian brewer to win a Gold Medal in the World Beer Cup last year with James Squire Swindler. This is what we care deeply about – the quality of our beers. On that basis we believe it is short-sighted for the craft sector to be squabbling amongst ourselves. We should be working together to build craft in Australia – feeding off one another’s success as we always have done – rather than confusing beer drinkers into thinking ownership structure has any impact on the quality of what they’re drinking. Brewing is currently facing a number of challenges. Chief among them are the widespread misinformation about beer among consumers, and an increasingly hostile regulatory environment that threatens to undermine a vibrant beer culture for the responsible majority. Only by working together can we address these issues. For Lion’s part, we will continue to brew great craft beers and nurture talented brewers. We will continue to innovate. We will continue to invest in and lead the Brewers Association of Australia and New Zealand and the Institute of Brewing and Distilling. We will keep investing in growing the entire beer category. We wish CBIA every success and hope the industry will find a way to unite and collaborate on important issues into the future. Chuck is no fool, and he makes a number of legitimate points in this statement, but I think he overlooks one salient issue. One of the big obstacles facing smaller craft brewers in Australia is the tap duopoly of Lion and CUB effectively freezing them out of many venues. Not only do these massive subsidiaries of even more massive international conglomerates hold all the aces in terms of distribution, advertising and brand recognition, they still keep one up their sleeve, barring smaller brewers from getting their beers on taps. Many in CBIA, as I understand it, saw the dissonance between Lion’s continued presence in the organisation, and any effective challenge to tap exclusivity. The big boys are likely to maintain their market dominance, particularly if they continue to make good beers everyone can enjoy. But their smaller rivals will never grow while large segments of the market are denied them. I, for one, applaud Lion’s exit from CBIA, if only because it will allow them to properly focus on this impedimant. In my mind, it has little to do with the quality of JS’s beers. While they may not be to everybody’s taste, they undeniably make some high quality beers. 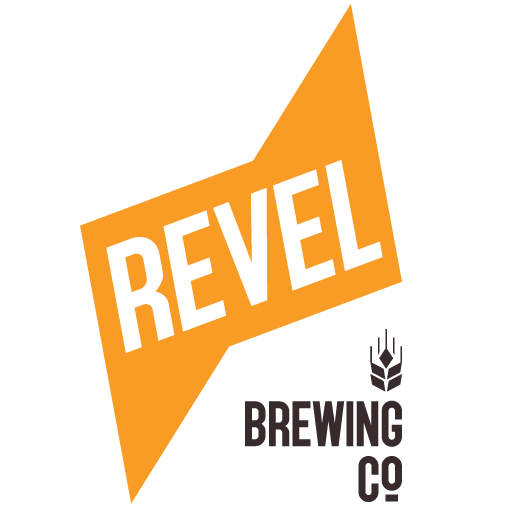 I think a growing number of consumers are wanting to enjoy beers from a locally owned, independent brewery rather than those from Lion, CUB, Asahi et al (assuming the beer quality is as good). Myself and my friends are certainly in that category. And I think the CBIA should be championing those breweries, regardless of their size. Sad day for Australian Craft beer… Thank you Chuck for all you have done to help open the door for all brewers of great Australian beer. Finally, some of the best news I’ve heard in a long time. The association can actually get on and champion what most people already think craft beer implies and is; and yes the size of brewery, who owns it and their massive financial clout and resources certainly does matter. (especially when they are large foreign multi-nationals). Sick of reading comments and opinions from the big boys that just showcase their vested interest in maintaining their fake craft status so they can sell their mass produced beer at inflated craft prices. They can brew all the quality beer they like and if they are right that that is all that really matters, then they will sell it and have an enormous advantage over the craft producers. Their argument always defeats itself, that brewing good beer is what matters, if that were true then why do they need the term craft attached to their product? Keep the name and push for the protection of the craft industry that the US enjoys, even if theirs has its roots in taxation rather than the ethos itself. Even use a similar approach and push for formalisation of the craft industry via excise relief, especially for more local and regional based brewers.